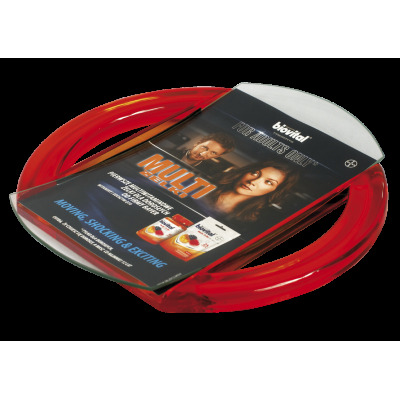 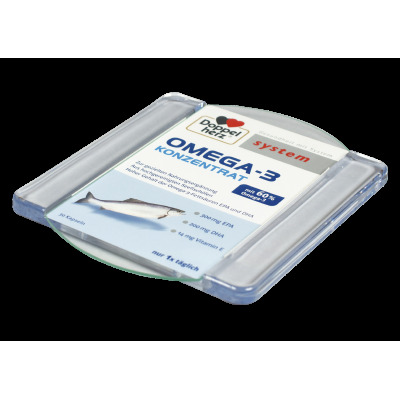 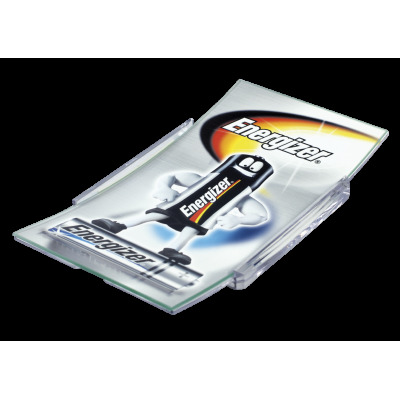 Combination of plastic and glass materials brings a great variety of shapes and color diversity in such essential POS materials as cash trays. 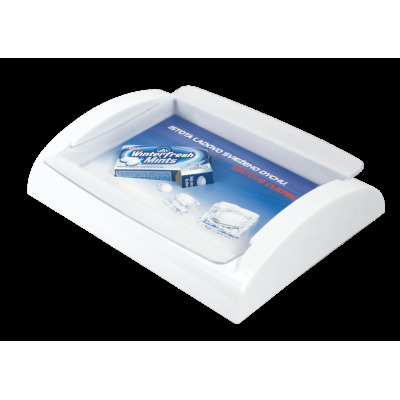 Besides, the glass upper part of the money tray guarantees better look of the advertising message placed and secured under it. 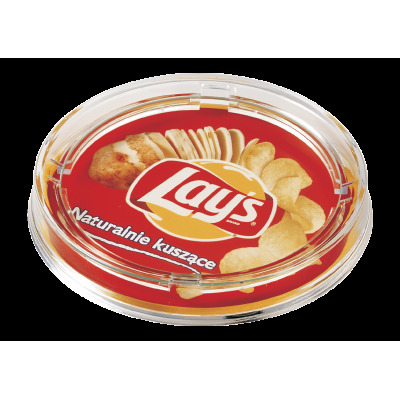 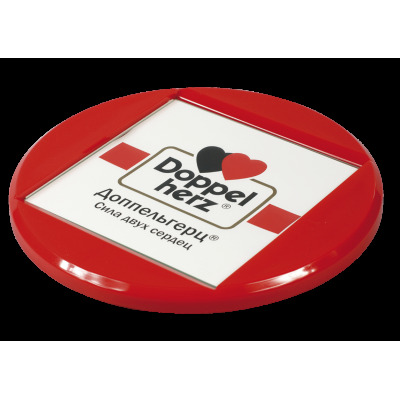 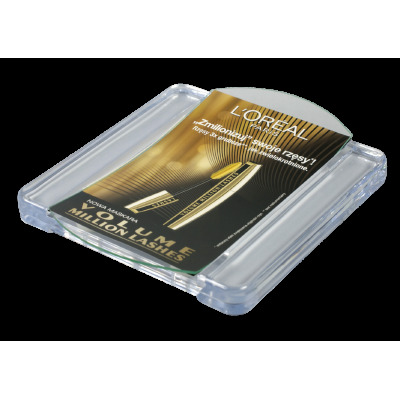 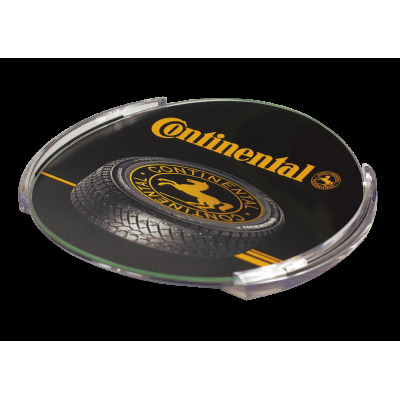 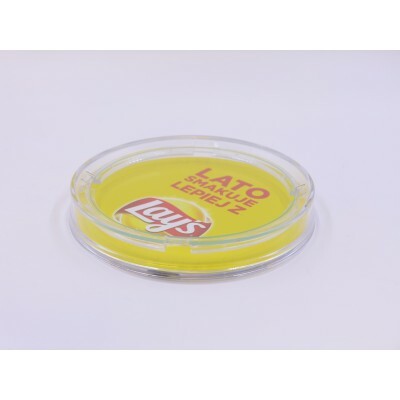 Our offer includes standard models but we are happy to develop customized glass and plastic cash trays specially for your brand. 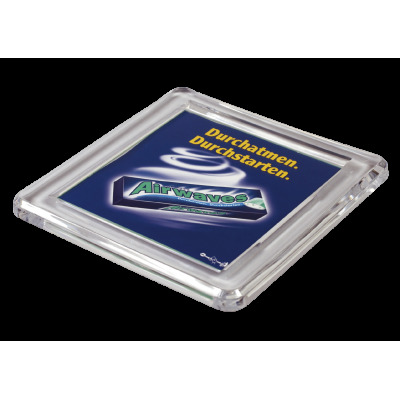 Glass-Plastic cash trays There are 15 products.